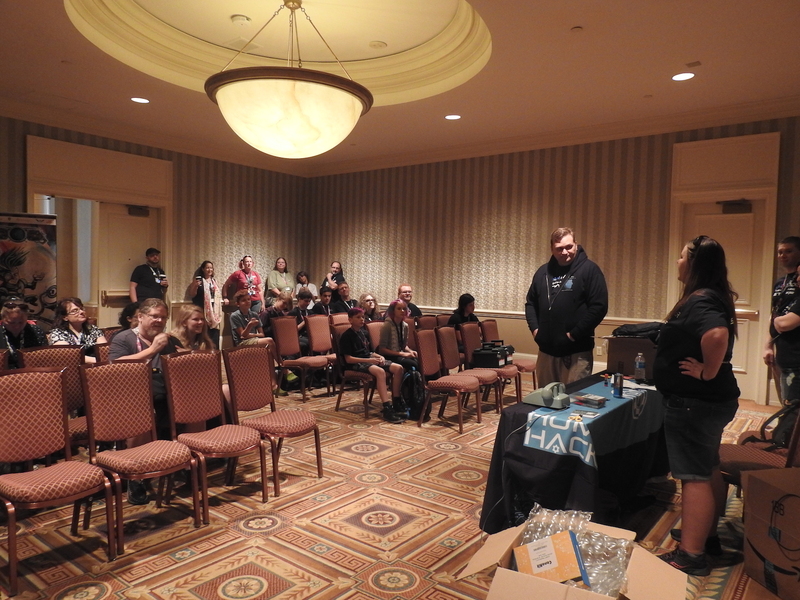 On Friday, August 9, 2019 at DEF CON 27 Social-Engineer.org will be holding our third annual SECTF4Teens event! This event will include teens ages 13-17. Last year, we had our biggest turnout yet for the competition. 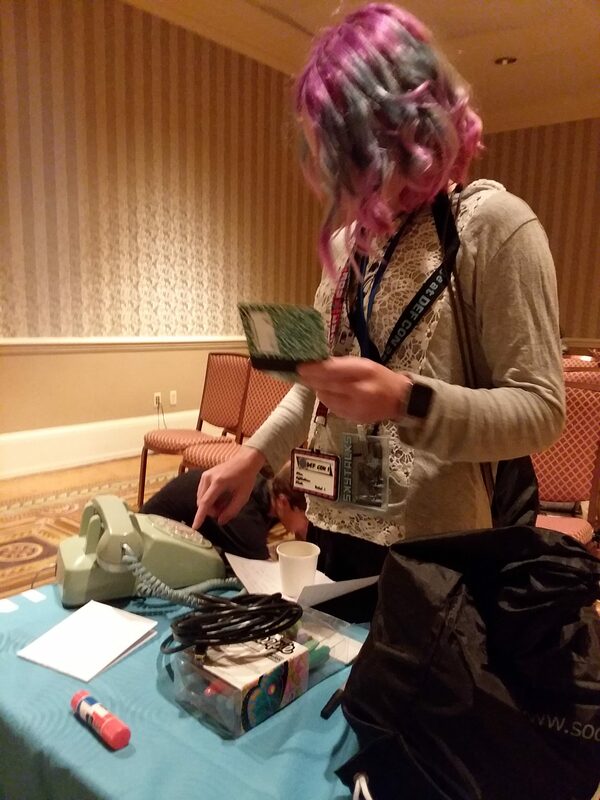 We took it up a notch, from previous years, with harder ciphers and locks, and challenged their minds in both the physical and virtual world. As usual the teens met that challenge brilliantly. We can’t wait for this year, as we step back to the future and challenge the kids with new ciphers and puzzles. 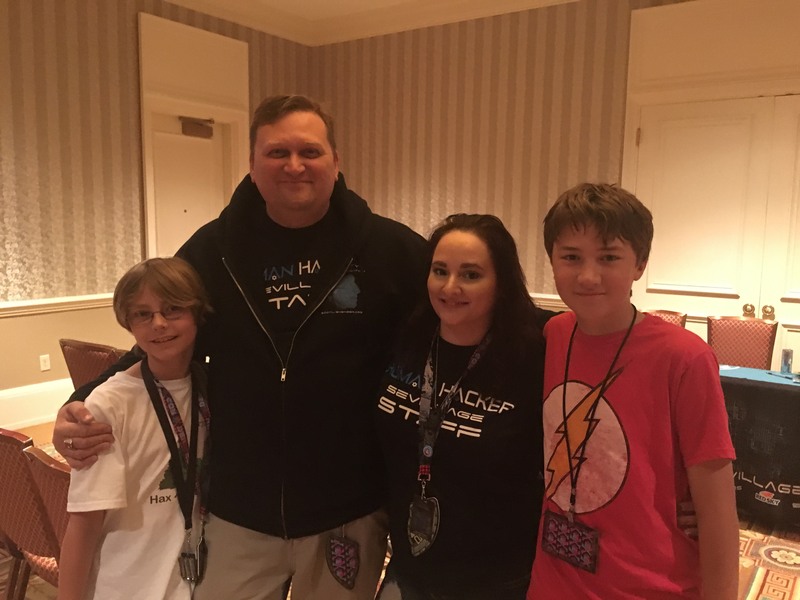 Can’t wait to see you and your teen at DEF CON 27! 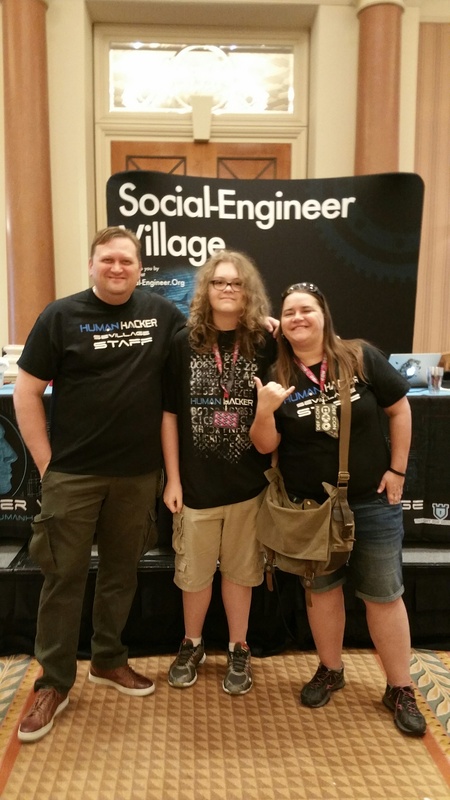 Social-Engineer.org wants every teen (ages 13-17) to have a chance at participating and winning the SECTF4Teens competition. Keep in mind, there are certain skills that really must be mastered by your teen to enjoy participating. The following guidelines were created to help you decide if your teen has the skills necessary to compete, and for them to have fun while doing it. Reading directions/instructions at various points of the game at 9th grade reading levels. Solving ciphers geared for 9th grade spelling levels. Thinking critically about problem solving without the assistance of others. Completing tasks or puzzles requiring logic, memory, or critical thinking skills. Following quick verbal instructions requiring listening skills and being able to take notes. 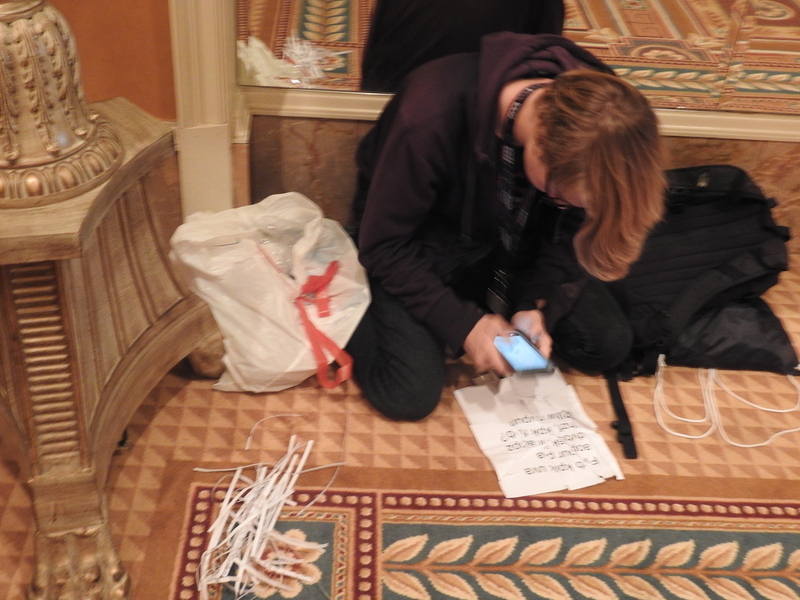 Accessing a smartphone/internet during the competition (if they do not have their own they can borrow yours, no worries!). The contestant must be between the ages of 13-17 at the time of the competition. Parent(s) of each contestant must be present for the Saturday morning kick off meeting. Parents may accompany their teen, but it is not required. However, no assistance is to be provided by the parents/siblings Please note that the SE Village is not a babysitter we are only putting on a competition for the teens. The parent or guardian must approve and complete the registration form. 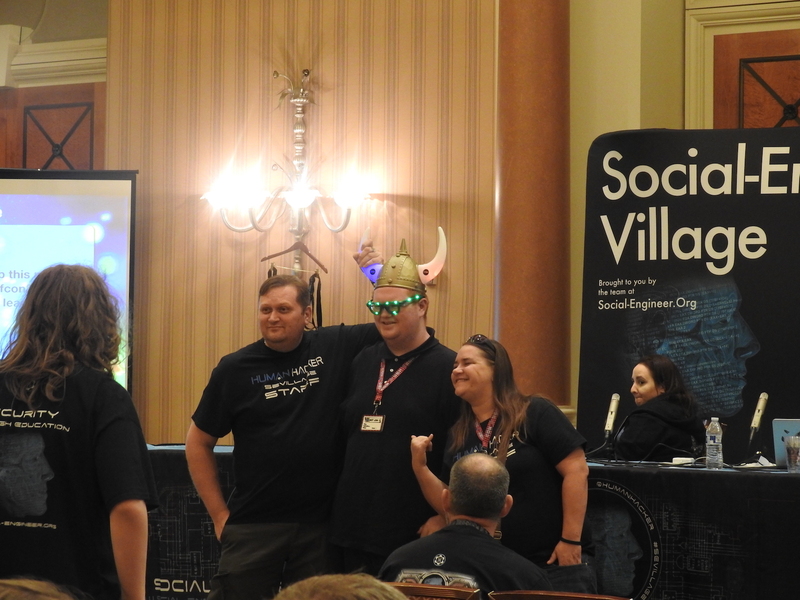 The parent or guardian agrees to be responsible for the contestant’s conduct (participants are not the responsibility of DEF CON or Social-Engineer.Org). 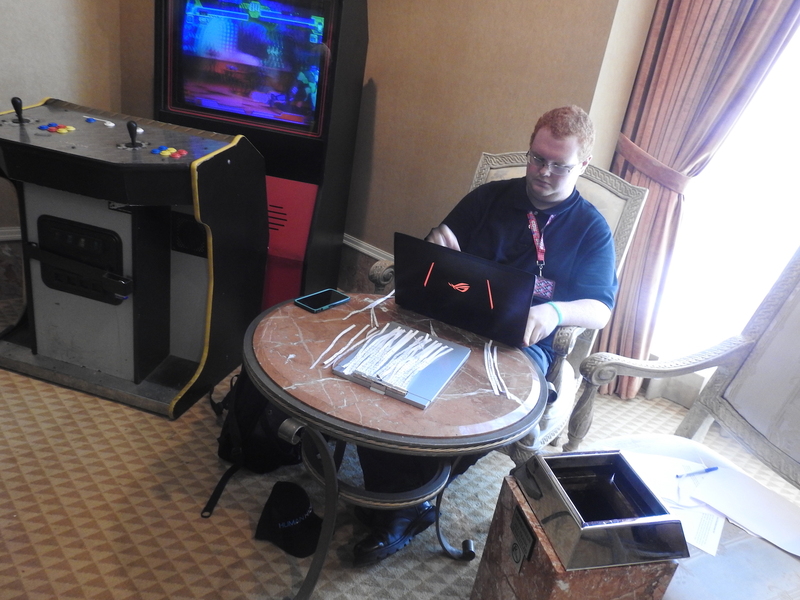 The contestant must be present at DEF CON from Friday through Sunday afternoon to be eligible to compete. Only the use of approved technology can be used. Work will have to be proved to successfully complete the competition. No cheating! Anyone accepting unauthorized help (including that of parents/guardians/siblings/friends) or sabotaging other teams will be disqualified. The underlying idea of this contest: No one gets victimized for the duration of this contest. 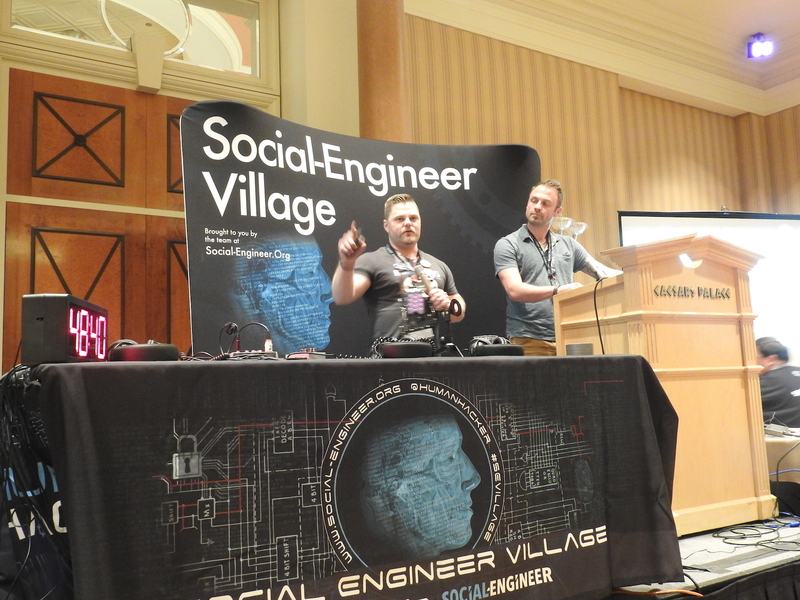 Social engineering skills can be demonstrated without engaging in unethical activities. The contest focuses on the skills of the contestant, not who does the most damage. 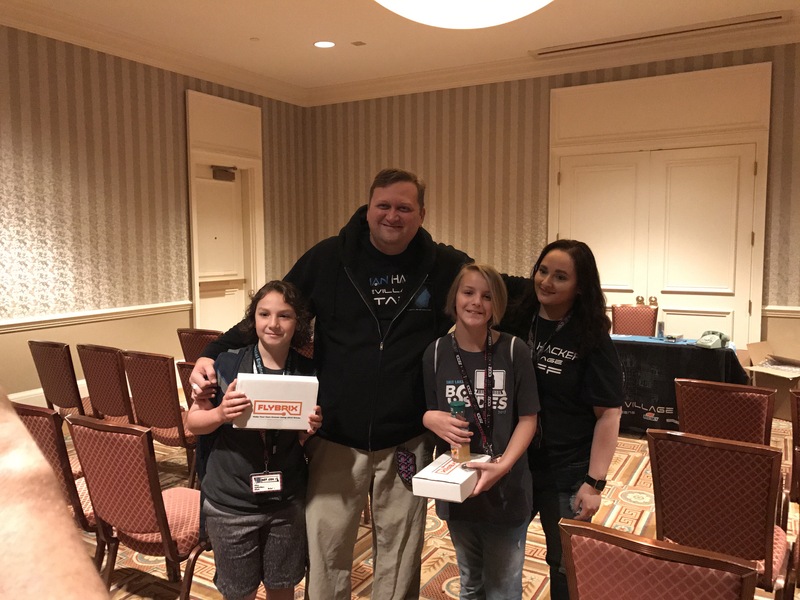 Our goal is to raise awareness to the threat that social engineering poses and educate kids in skills that can be very useful in life. 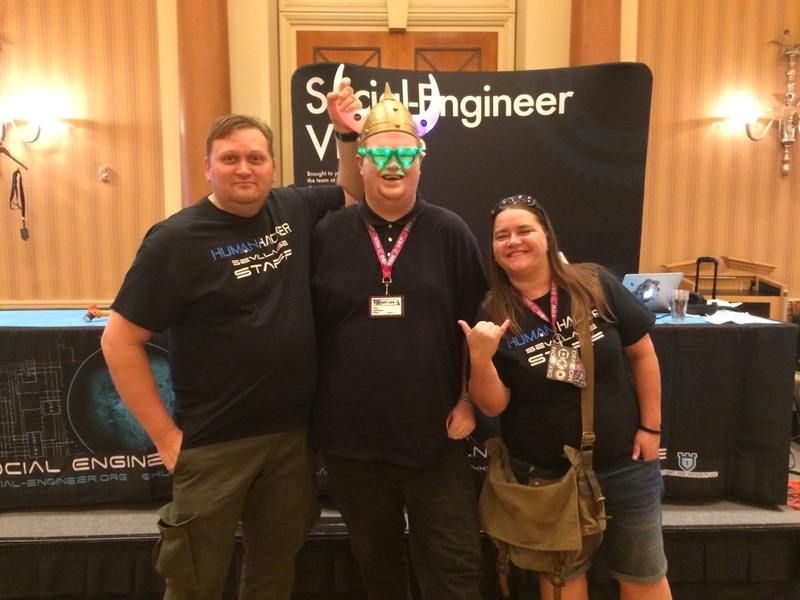 Nothing that can get Social-Engineer.org, DEF CON, or the participants in the contest sued. Any techniques that would make a target feel as if they are “at risk” in any manner Use common sense. If something seems unethical, don’t do it. If you have questions, ask a judge. If at any point in the contest it appears that contestants are targeting anything on the “DO NOT” list, they will receive one warning. After the one warning, any infractions of the “DO NOT” list will result in disqualification from the contest. 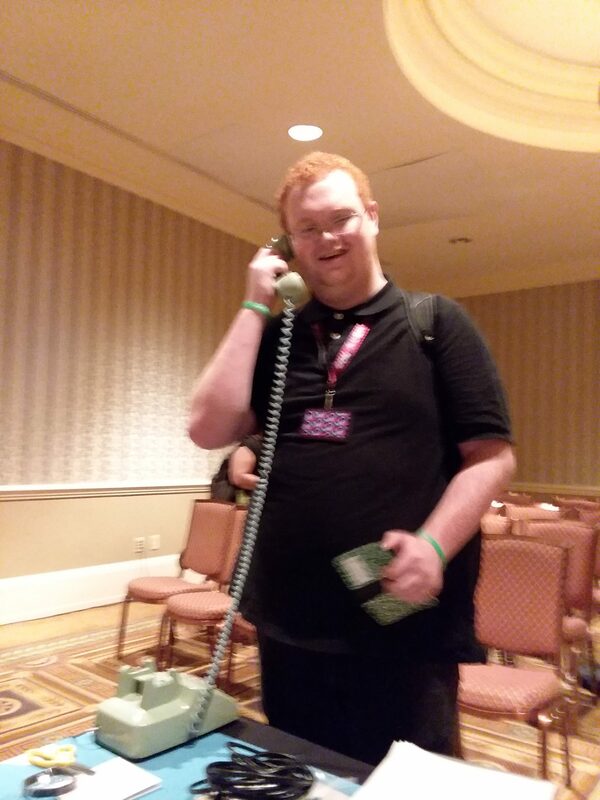 ALL REGISTRANTS MUST BE ATTENDING DEFCON ALL 3 DAYS! If you can comply with all the above and think your social engineer has the skills to win, then register below. This form must be completed by the parent or guardian. Completing this form does not guarantee participation. If you want to participate in the SECTF4Teens, fill out all these fields. Due to privacy laws this form must be filled out by the parent or guardian. Will you be bringing more than one child? If so please register seperately but give us their name so we can make them a team.